Phuphanom Resort The interior is airy accommodation. The decor is very nice. Feels like being in a special place. 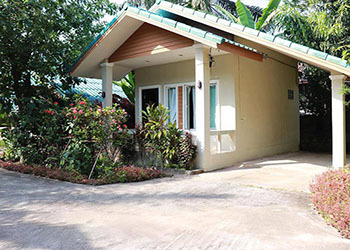 And the atmosphere is refreshing The air-conditioned rooms Wireless high-speed Internet access. The rooms have TV Housekeeping is offered daily.